KINGSTON, Jamaica — The order of events, event times, live streaming and live result updates on day two of the Jamaica High School Boys and Girls Champs 2019 at the National Stadium in Kingston, Wednesday. 1spotmedia.com will provide live streaming coverage of Champs 2019, while live results are available by following this link. Meanwhile, Hitz 92FM Live Stream will provide the live radio coverage. KLASS Sports Radio will also have live streaming radio coverage. After a very busy opening day on Tuesday afternoon, which was controlled by preliminary rounds, the action will get underway at 8:30 am local time (9:30 am ET) with the class four girls long jump preliminary. The shot put for class one girls, boys’ class one discus throw and the opening event of the boys’ decathlon will also go off at 8:30. Four finals are on the schedule for today, including the class one and class two boys long jump deciders. The other medal events scheduled for Wednesday are the Discus Throw for class one girls and the class two girls’ shot put. The first record at Champs 2019 could come in the Boys’ class one long jump where Kingston College’s Wayne Pinnock seeks to not only defend his title, but improve the long-standing 7.84m champs record, set by Leon Gordon in 1993. On the class two boys’ side, Calabar’s Luke Brown leads the way with a 7.21m effort, while his teammate Jordan Turner and Kingston College pair, Jaheim Cox and Bouwahjgie Nkrumie have also book places in the final. 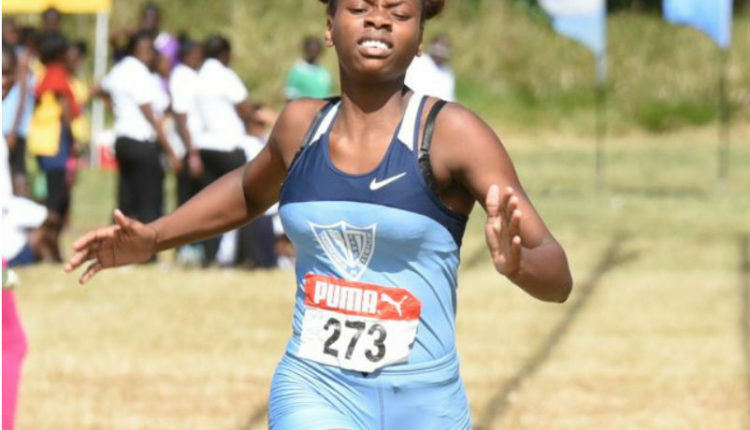 Wednesday’s second day will also see the opening rounds of the 400m for all classes, both boys and girls, as well as the 4 X 100 metres preliminaries. Elsewhere, the 1,500 metres for all classes and the boys’ 5,000 metres open will also have qualifying rounds today. 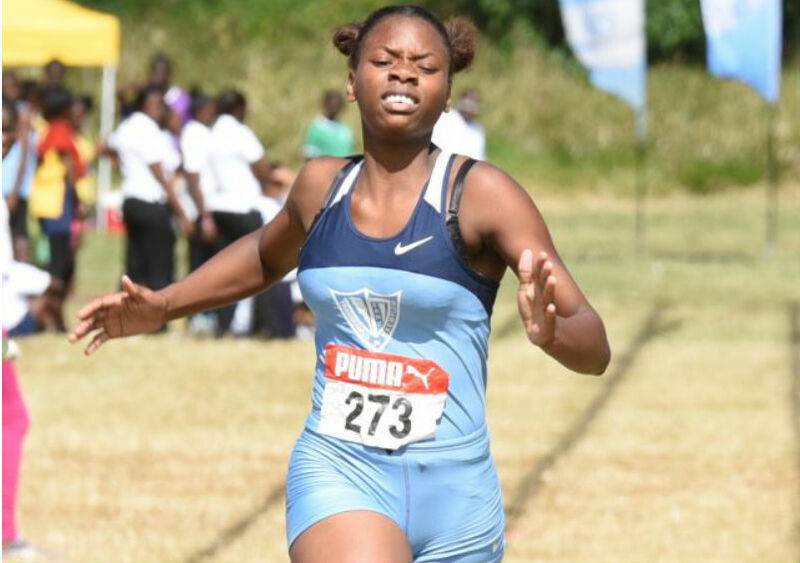 The defending champions entering Champs 2019 are Calabar High School on the boys’ side and Edwin Allen High on the girls’ side.